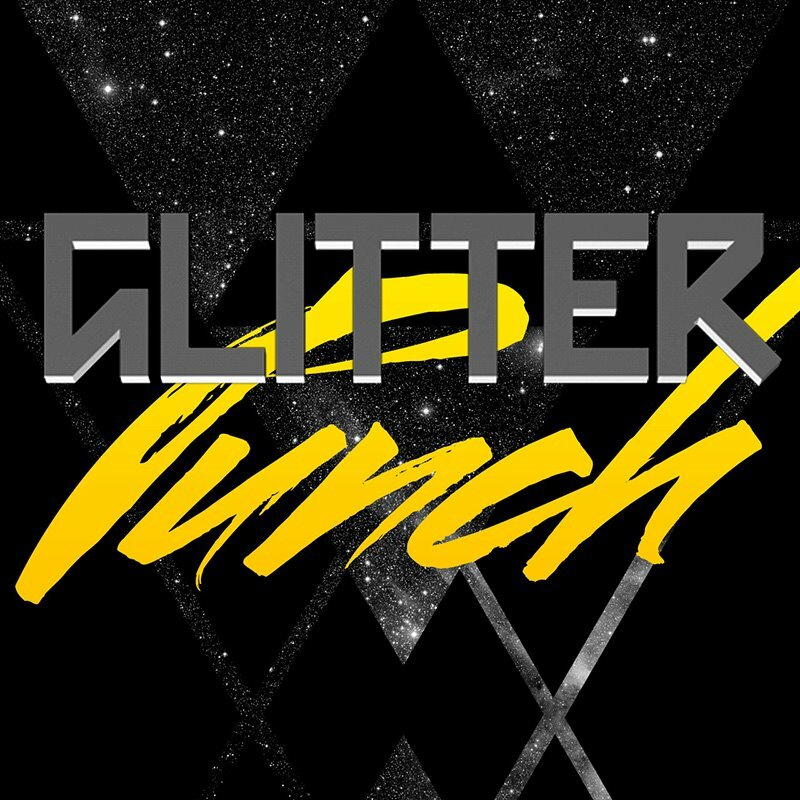 It’s time I started us off on the run-up to the next releases from Glitter Punch Project! As you may have heard by now, our next musical endeavor will be two EPs comprised of reinterpretations of selected tracks from our debut album, Mirrorball Swing. What’s slightly different about our approach this time is that we have ‘cracked the Mirrorball’, so to speak, breaking us in half to show you our inner workings. Each EP will be arranged and produced entirely by one collab member. This way you get to see just exactly who brings what to The Punch. Super-fans among you might recognise the names we have given to these EPs. They are taken from a line in the second verse of our third single, Mister Inventor. As you might imagine, Matt took the title Synthesis (since synths is his game, yo) and I went for Synergy. Synthesis will basically be Matt showing off his electro-dance production chops. From what I’ve heard so far, he’s really pushing the concept and going completely nuts where appropriate – which is exactly what I like to hear! Expect some harder drops, more complex beats, and richer synths. Definitely one for the electro-heads out there. Synergy, my offering, will be something entirely different. As you know, my background is in acoustic rock and pop. I decided that I would return to my roots briefly, except this time playing with arrangements a bit more and including more instruments such as bass and electric guitar, and indeed ‘non-instruments’ that can now be recorded well with my pretty new microphone. If you’re interested in the idea of one genre imitating another, you might just like the sound of Synergy.